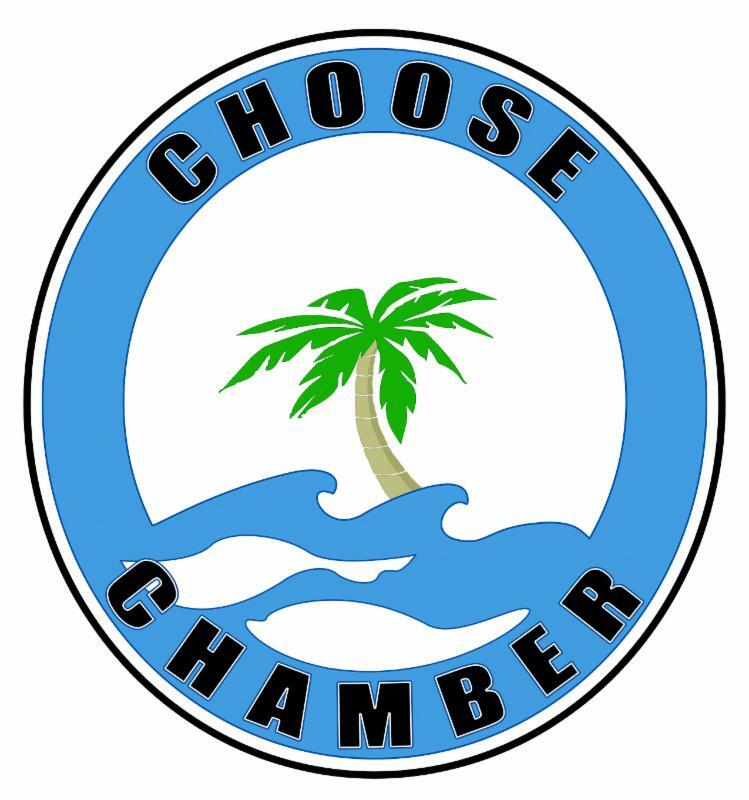 For over 14 years, Ocean Reef Chamber Member, Protech e2, Inc. has delivered excellent service to the Ocean Reef Community and throughout the Keys. Protech e2 is a progressive, local Key Largo company specializing in residential and commercial electrical and electronics services. 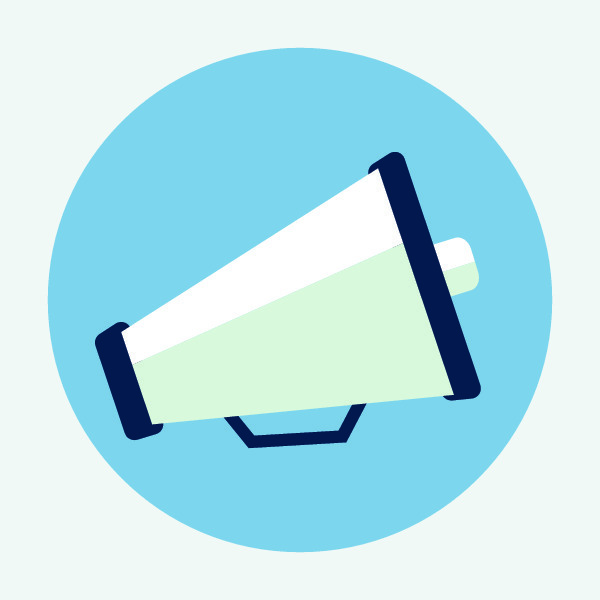 Their business is a 'one-stop shop' providing clients with a diverse assortment of services so that customers do not have the hassle of contacting multiple service vendors. They provide electrical, home theater, and computer services. 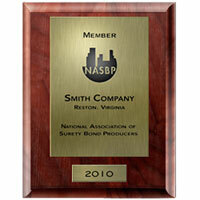 They also offer large format and blueprint copying/printing services. Electrical-LED Lighting, Lighting Design, Landscape Lighting, Emergency Generators, Dock Lighting, Lightning and Surge Protection. Electronics-Home Automation, Home Theater Design and Construction, Whole Home Music and Video Systems, Surveillance Systems. Computer-Emergency computer repair, Data Recovery, Hardware/Software Upgrades, PC & Mac friendly. *Protech has a showroom located at MM103 Oceanside in Key Largo. 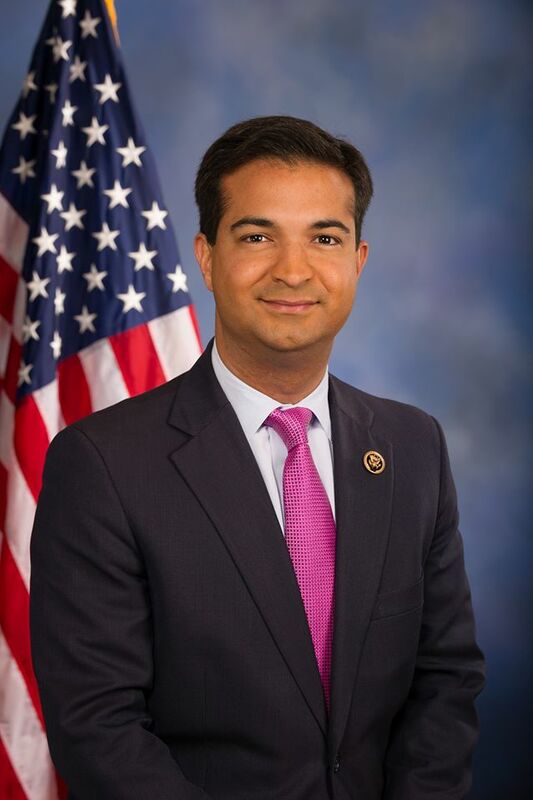 Carlos Curbelo was born in Miami on March 1, 1980, to Carlos and Teresita Curbelo, Cuban exiles who fled Fidel Castro's tyranny in the 1960s. He attended John G. DuPuis Elementary in Hialeah before continuing to Miami's Belen Jesuit Preparatory School where he served as Student Council President his senior year. Carlos subsequently enrolled in the University of Miami where he earned a Bachelor's Degree in Business Administration while majoring in Political Science. More recently, he earned a Master's Degree in Public Administration, also from UM. Just months out of college, Carlos founded a public and media relations firm that he operated for 12 years. In 2009, he was named State Director for US Senator George LeMieux and was responsible for overseeing staff in seven offices throughout the state and advising the Senator on Latin-American policy and Hispanic issues. In 2010, he was appointed by Florida's Governor to the Miami-Dade Metropolitan Planning Organization (MPO), a federally mandated board tasked with prioritizing local transportation and infrastructure projects. Carlos is also the co-founder of Centre Court Charities, a non-profit organization that runs basketball leagues for high school students during the summer months. In November of 2010, Carlos was elected to the Miami Dade County School Board. Miami Dade County Public Schools is the fourth largest school district in the country, serving over 350,000 students. Together with his board colleagues and Superintendent Alberto Carvalho, Carlos was part of a historic effort to improve the quality of education in his community that put students and teachers first and resulted in major gains in student performance and graduation rates. The people of Florida's 26th Congressional District elected Carlos to represent them in the 114th Congress in November of 2014. Since being elected, Carlos has worked with Republicans and Democrats in Congress to improve the quality of life for the people of South Florida and to build a stronger nation for future generations. Marrying Cecilia Lowell in 2006, Carlos decided to settle his family in Kendall where he has lived since 1995. The couple's first child, Sylvie Marie, was born In October of 2009, and their second Carolina Beatriz, in May of 2012. We've got a fun day planned with lots of amazing auction and raffle items. 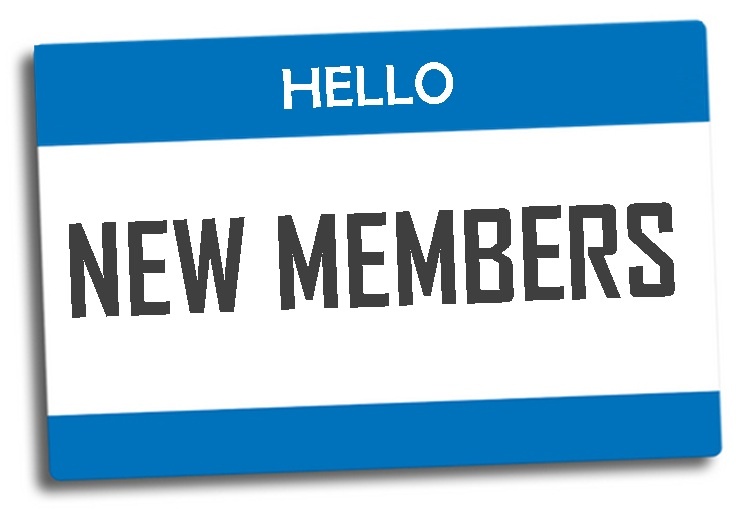 Registering a team is a great way to thank your employees, impress a potential client or connect with friends and colleagues. 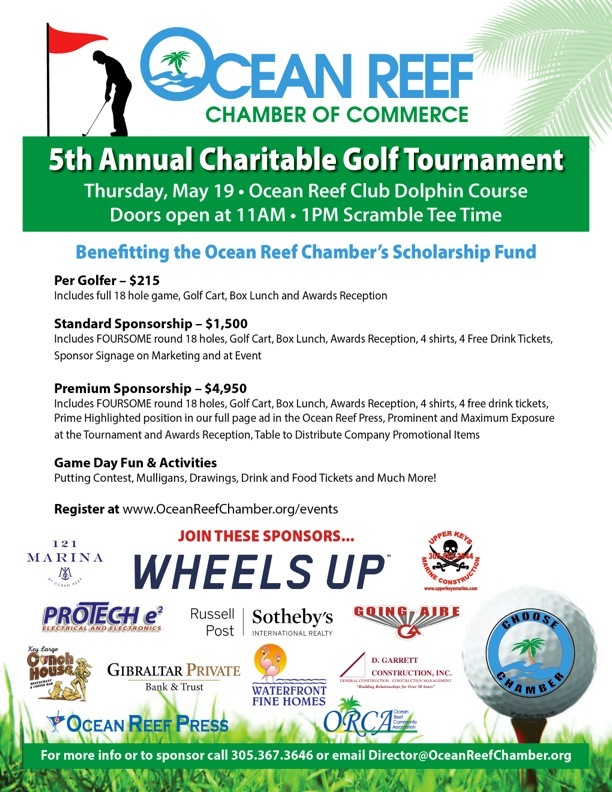 So go ahead and register, support your Chamber and a great cause. 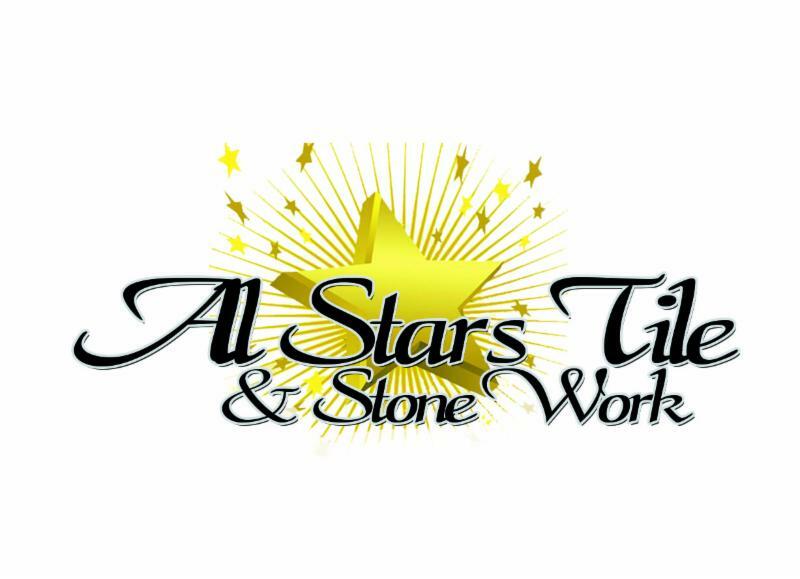 All Stars Tile & Stonework, Inc.